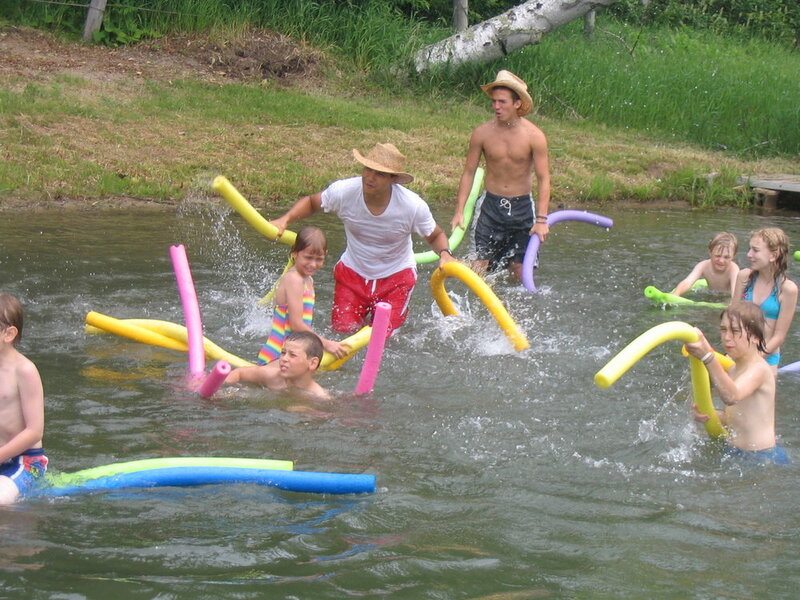 This 4-Day, 3-Night experience gives your Webelos the opportunity to gain a sense of independence, have fun in the great outdoors, and even earn advancements. 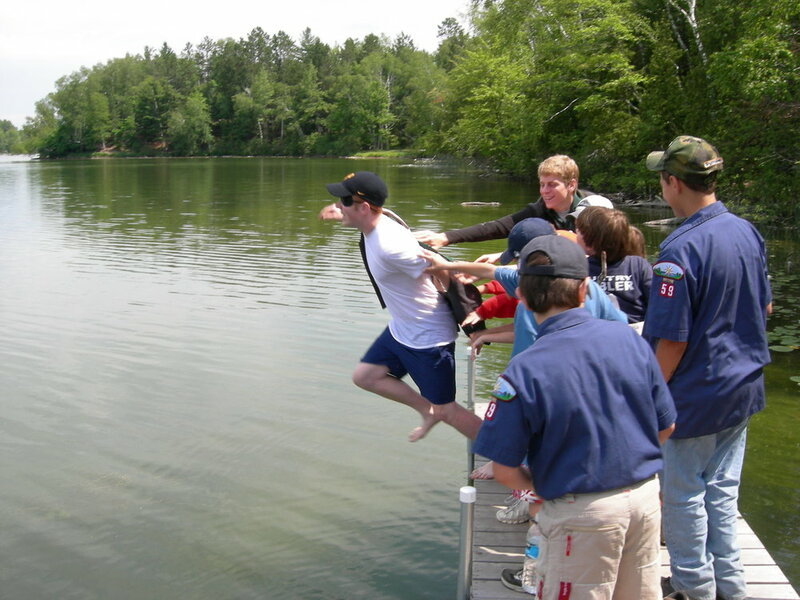 We are one of the premiere Boy Scout camps in the country, and gaining a sense of pride in our Boy Scout camp is often the key to keeping them in the program: From Star to Life, and the Trial to Eagle. Parents get to have fun doing many of these activities, too! Webelos Resident Camp has all of our East Camp reserved. Since you are required to provide your Pack information when you register, we will automatically put your Pack’s Webelos and Adult Partners in the same campsites. Each campsite has pre-assembled platformed tents (2 cots in each tent). You will get to eat with your Webelos in our East Camp Dining Hall, and participate in the mealtime activities with our camp staff (you’re in for a treat). They will also provide a wonderful program that will be “Webelos-age” appropriate, with a few Advancement opportunities that relate to the Webelos program. 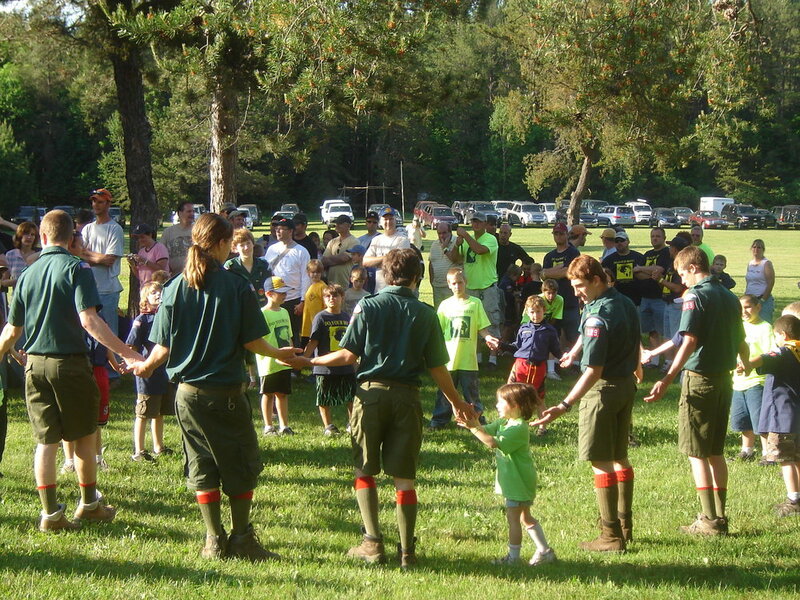 Even better, your Webelos will have access to the full resources of a world-class Boy Scout Camp. Sign up today, while there is still space. 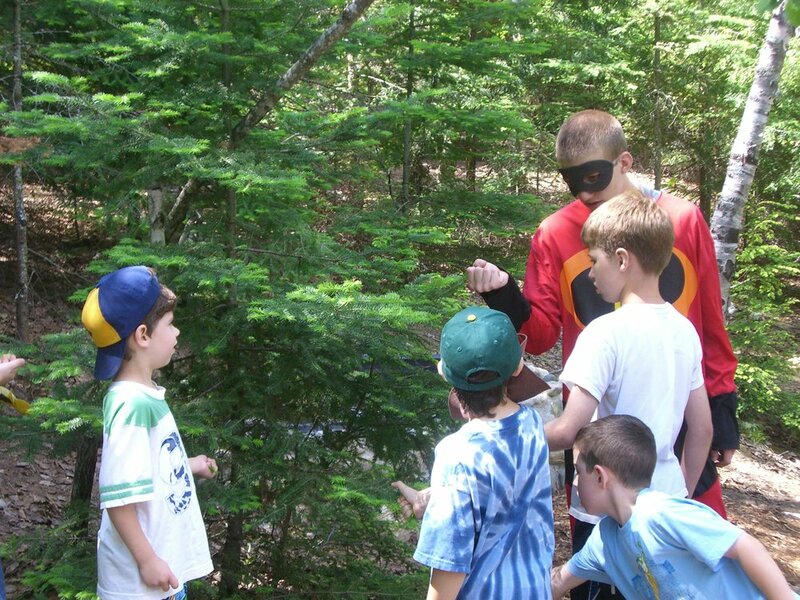 For Registration Information for the 2019 Webelos Resident Camp, click here.